When hackers gathering intel for phishing or malware attacks entertain the usual Facebook stalking we all do, but on a much larger scale. They use automated tools to gather information on hundreds – or even thousands – of whoever they’re targeting. Back in August, Social Mapper hit the market, which in theory, is an open-source facial recognition tool designed to help the good hackers pace their criminal counterparts. Of course, it’s probably just enabled more the latter than the former. According to the website, just feed the system a list of names with a single photo of the person. 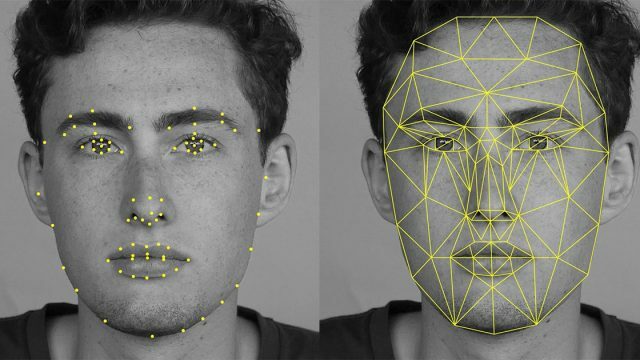 The next step is using facial recognition technology to match the right profile to the target. It’s frankly the middle 1960s in computing speed, as it takes about a day to sift through two thousand names. So, obviously, this sounds like a terrible idea, as it’s yet another mysterious database with all our information on it. However, the team responsible say they created Social Mapper for use by “penetration testers and red teamers,” people or groups that probe sites, apps, and networks for security vulnerabilities. As a Trustwave spokesperson told Gizmodo, hackers “are already using or most likely have” tools and technologies like Social Mapper, so by making their tool open-source, they’re simply levelling the playing field. Can’t they just download Social Mapper, though?